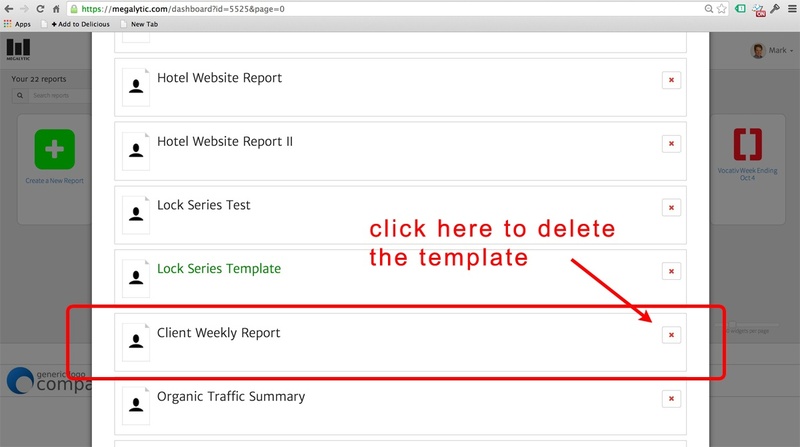 If you have created a template that you no longer need, you can delete it. 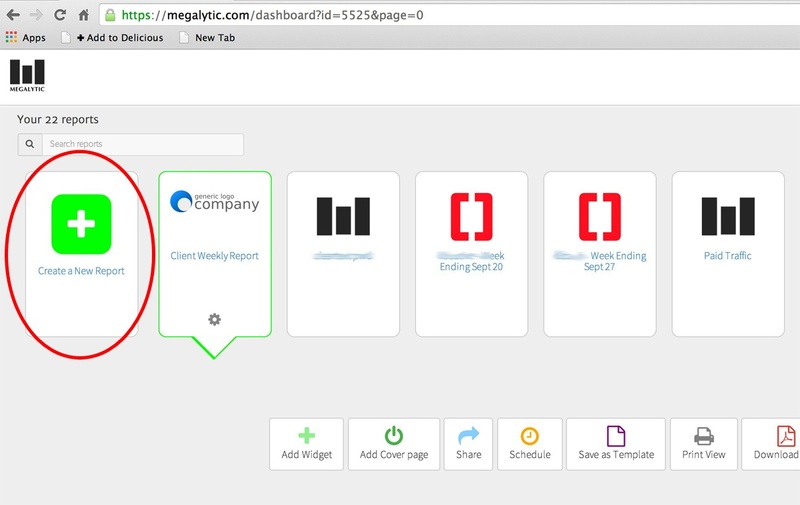 Simply click on the “Create a New Report” icon as if you were creating a new report. 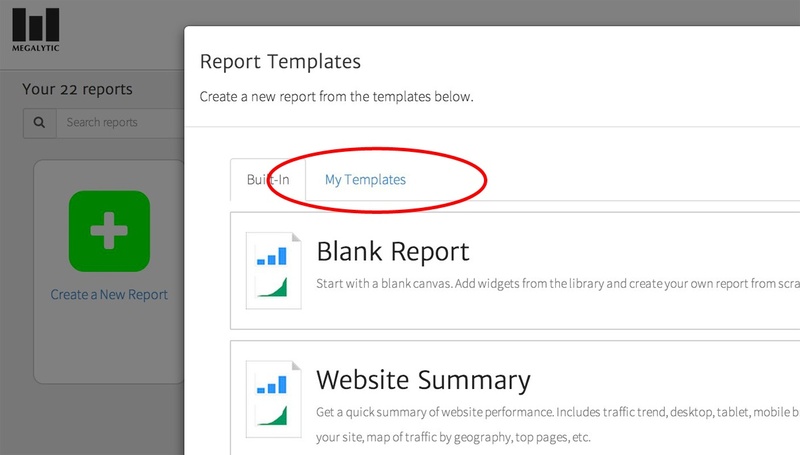 Select the “My Templates” tab. Then, scroll down to find the template that you want to delete and click on the red “X” as shown below.